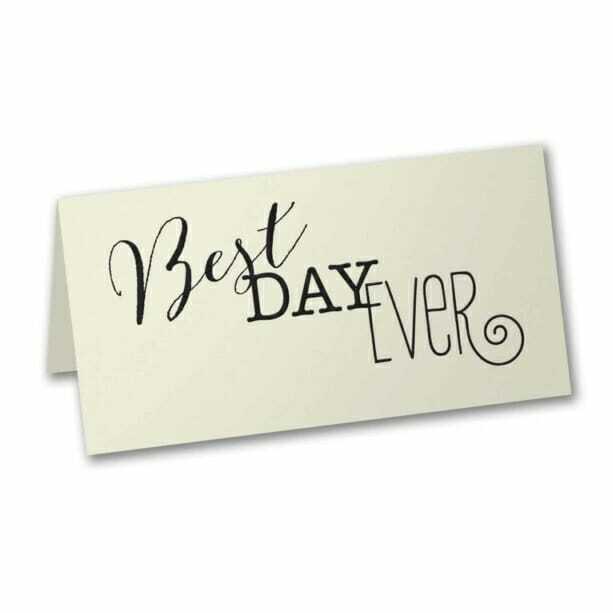 How can you make the best day ever even better? Accent it with this great design in a color you love! These ecru place cards guide guests to their seats stylishly.